Dr Philip Zinn is an Obstetrician and Gynaecologist with consulting rooms at the Life Kingsbury Hospital in Claremont, Cape Town and is certified by The European Academy of Gynaecological Surgery as a Minimally Invasive Gynaecological Surgeon. Having completed his undergraduate degree at the University of the Witwatersrand in Johannesburg, his internship and a year as a Family Physician in northern Canada, he pursued his postgraduate training in the United Kingdom. With a tour through The Borders of Scotland, the West Midlands, Norfolk and Suffolk Dr Zinn obtained his Membership of the Royal College of Obstetricians and Gynaecologists. He went on to be awarded a Certificate of Completion of Specialist Training in obstetrics and gynaecology in the UK. Dr Zinn spent two further years training at the University of Cape Town. In this time, he underwent subspecialty training in reproductive endocrinology, pursuing his interest in the management of fertility and hormonal problems. This training, together with research and the publication of a Master’s thesis, led to the degree of Master of Medicine in Obstetrics and Gynaecology. During this time, he was also awarded the Cecil Craig Registrar Award for Excellence and an award for the Best MMed Dissertation. 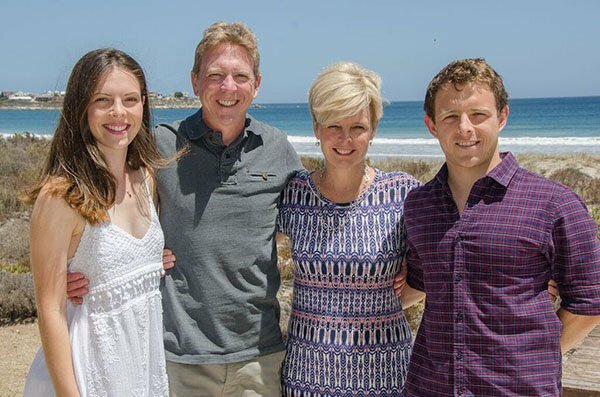 Dr Philip Zinn is happily married to Heleen and has two children, Michael and René. Having entered private practice in 2001, Dr Zinn has pursued interests in complicated obstetrics, recurrent miscarriage, infertility, contraception, menopause and urogenital prolapse. Laparoscopic surgery, the management of advanced endometriosis and chronic pelvic pain have special focus. He offers the full range of fertility services, has associated with Cape Fertility Clinic since 2001, and enjoys the support and team approach of the Cape Fertility Clinic family. Dr Zinn is active in Continuing Medical Education including advanced laparoscopic surgery. He is currently a committee member of the South African Menopause Society and a past Secretary to the South African committee of the Royal College of Obstetricians and Gynaecologists. His qualifications include MBBCh (Wits), FRCOG (London) and MMed (O&G) (Cape Town). 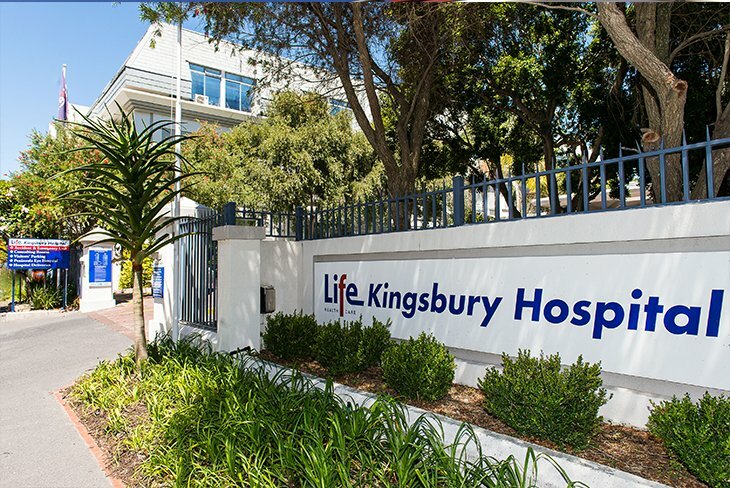 The Kingsbury Hospital is a Life Healthcare hospital (www.lifehealthcare.co.za). The hospital provides services in all specialities and we are fortunate to be able to offer state-of-the-art multi-disciplinary care.